One’s inquiries about Islam are endless. We daily encounter questions on how to worship Allah, what we are allowed to do and what we are not, what does Islam requires us to do in such and such situation, and other more questions. 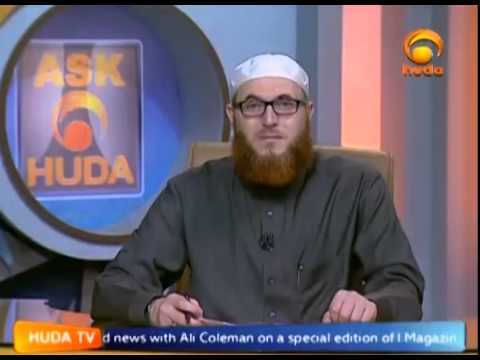 Ask Huda comes to you with Sh. 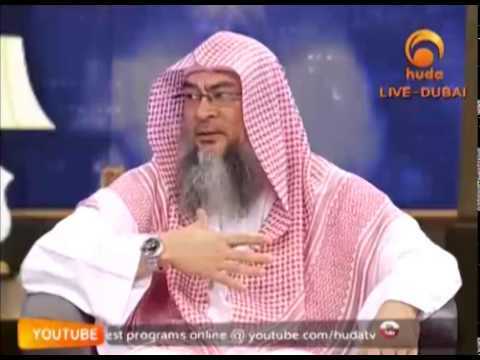 Dr. Muhammad Salah in Ramadan from Sunday through Thursday at 17 pm Makkah time. Thank you for answering my question on problems being faced by my collapsed business in 2001 in Oman and still being faced now 15 years later with no Rahmah, Imaan or Faith, you made it easier for me to now face the situation! Bless you all! May Allah open the highest gates of Heaven for you Amin. assalamu alaikum, as someone who is a hanafi i have read alot about doing rafa yadain during salah and am convinced it is the better thing to do. My question is as someone who follows the hanafi school of thought is it permissable for me to do so? Can we pray before breaking fast (Iftar)? 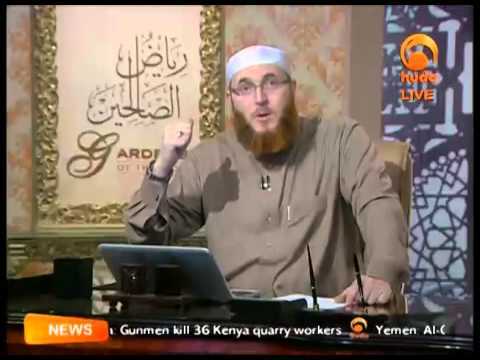 Is there any ayat or Surah from the Quran and Hadith that need to be read before breaking fast? We generally read before breaking fast is "Allahuma sumtu laka taokkatu ala rizikkika oya aftartu birah matika ya arhaamar rahimin"
But some say we should not read anything before breaking fast. Please guide us. Salamu alaikum, is it Ok to give charity to a masjid that is bought with a bank loan and it's being paid with an interest? Jazakhallahu khairan.